In a severe blow to the financial autonomy of the cash-rich BCCI, a special bench of the Supreme Court led by Chief Justice T S Thakur today directed the Lodha panel to appoint independent auditors to scrutinize all high-value contracts entered into by the Board. Standing by its October 7 judgment, the bench also said that BCCI shall not release any further funds to state cricket bodies till they promise to implement Lodha panel recommendations. 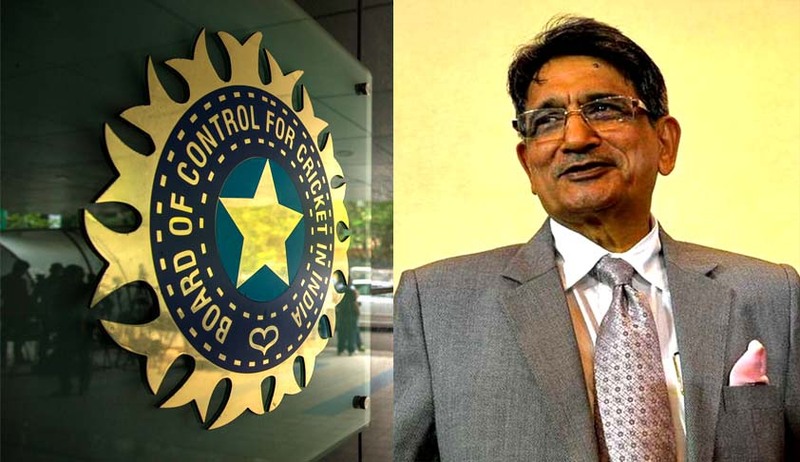 The bench was passing interim orders on a petition filed by Lodha panel seeking removing the entire top brass of the BCCI for its continued defiance vis-à-vis implementation of the Lodha panel reforms. The BCCI row took a sudden new twist with the Lodha panel moving the Supreme Court seeking removal of the top brass of the Board , including its President Anurag Thakur and Secretary Ajay Shirke for the continued non-compliance of the directions aimed at sweeping reforms in the structure, functioning and membership to the cricketing body.